Do you wear the same shoes to work as you do for your early morning jog? What about on weekends, do you wear the same outfit when you head out for a night of dancing? If you are like most people, you probably switch your clothing and footwear to match the function. Why not do the same with your eyeglasses? You need your glasses to support your vision for the activity at hand, as well as coordinate with the style. 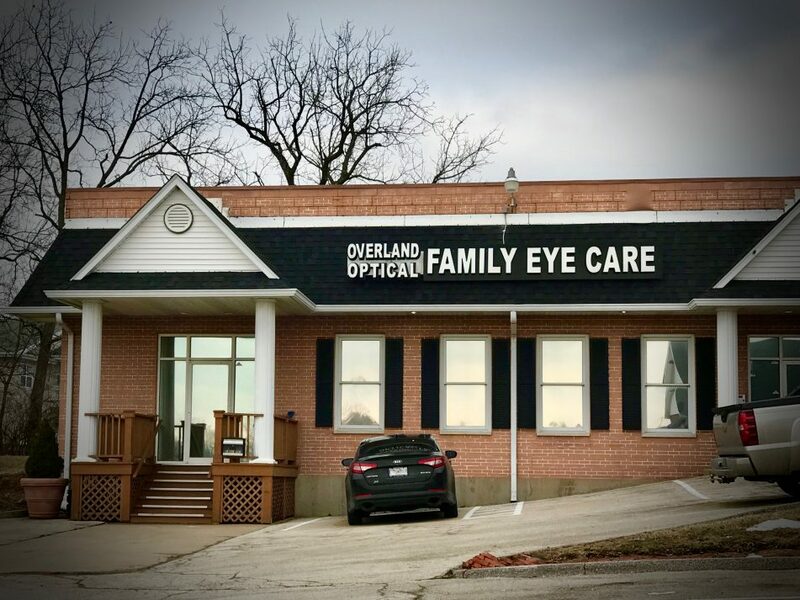 Look through our outstanding collection of quality frames in St. Louis and St. Charles, MO, to choose a second (or more!) pair of eyeglasses. Accidents always happen, even with the best pair of durable, high quality frames. When this occurs, you don’t want to be left going to work or driving around with blurry vision. Store a second pair of eyeglasses in your bag or desk drawer, so you have easy access in case of emergency. With children, this is particularly important. Kids’ eyeglasses take a lot of abuse, and the rate of breaks is even higher. A backup pair is essential! 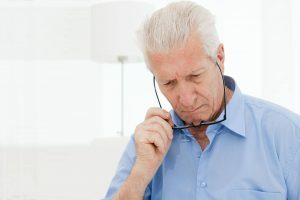 Most people over age 40 develop presbyopia. This vision condition makes it hard to focus on small objects, details, and text that is close to your eyes. Therefore, you’ll need different prescription lenses to match different activities. Even if you already wear bifocal glasses or progressive lenses, readers are helpful. That’s because bifocals and progressives don’t target a specific distance, so they have limitations. In comparison, readers can give you sharper vision for a particular task, such as reading a menu or messages on your smartphone. If you are constantly gazing at a computer or other digital screen for work or leisure, specialized computer glasses can prevent digital eyestrain and computer vision syndrome. Put on computer glasses to see the screen with crisper vision, reduce irritating glare, and block dangerous blue light waves that are emitted by all digital tech. The right pair of sports glasses can enhance your performance and protect your eyes against injury. 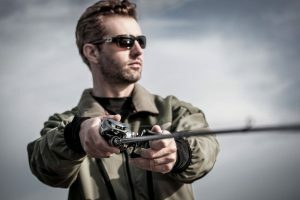 Tinted lenses can enhance contrast for outdoor sports, such as when you’re on the golf course, shooting range, or tennis court. Also, impact resistant lenses are recommended for any rough activities or contact sports. Tell us what game you prefer to play, and our St. Louis and St. Charles optical staff will direct you towards the perfect eyewear for your second pair of glasses. Even the most gorgeous sunset shines hazardous UV rays into your eyes, and wearing photochromic Transitions lenses won’t help when you are sitting behind the wheel. The windows of your car block UV rays, so your photochromic eyeglasses won’t darken in response to the sun. Instead, keep a second pair of prescription sunglasses with polarized lenses handy for when you are driving. While a pair of understated frames may make the no-nonsense statement you want for work, they often fall short when you need to express your fun and creative side. After hours, change into a pair of colorful geometric frames to accessorize your look! 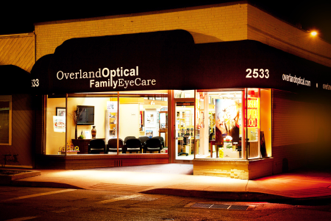 Our optical collection in St. Louis and St. Charles, MO, features a fabulous variety of frames to meet all your needs. 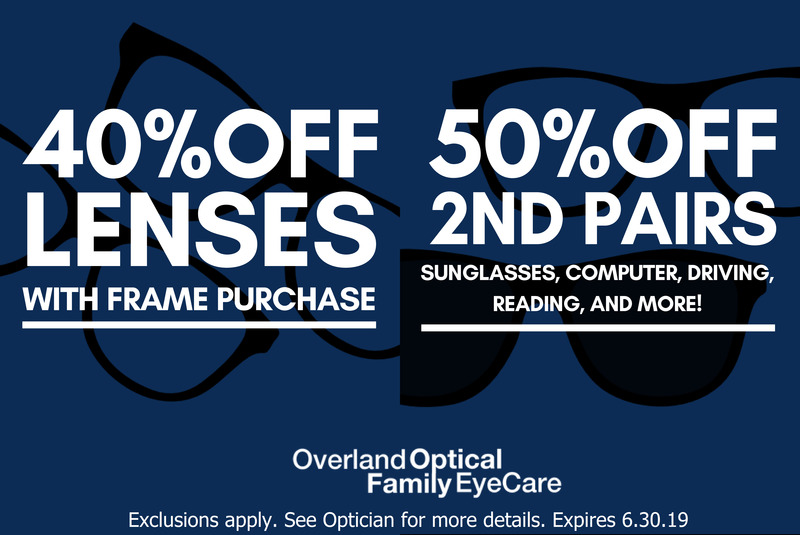 Ask our Overland Optical optometrists about all the second pair options available to you and your children!